Are You Ready for the CVSA Roadcheck? 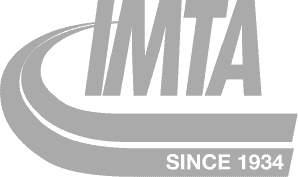 June 7th-9th marks the Commercial Vehicle Safety Alliance’s 29th Annual International Roadcheck. If you're a veteran of the road, you're probably familiar with what this event is. 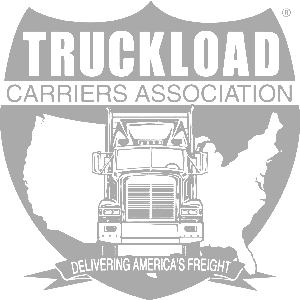 However, if you're a new driver or a soon to be truck driver, the CVSA's International Roadcheck is an annual event where truck drivers and other CDL holders throughout the continent are inspected by around “10,000 CVSA-certified local, state, provincial, territorial and federal inspectors in jurisdictions across North America." Nearly 17 commercial motor vehicles are inspected every minute throughout the country during the week, meaning you can assume there's a decent chance you'll be inspected at some point if you're out on the road. The point of this 3-day long effort is to ensure that all trucks, buses, and other commercial motor vehicles are operating under compliance with North American commercial vehicle standards. 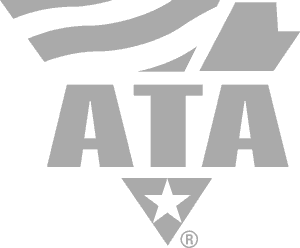 The North American Standard Inspection Program, developed by the CVSA, is a tiered system of inspections that vary in detail. In all, there are 7 levels of inspection, and and Level 1 will be used to examine commercial motor vehicles throughout the 3 day period this year. The Level 1 Inspection is the most thorough roadside inspection, and entails 37 steps that examines both the driver and vehicle for various requirements such as: license, endorsements, medical cards, HOS documents, braking and fuel systems, lights, and more. Each year, the CVSA picks a special emphasis for its inspections each year. This year's concentration will be tire safety. Tread depth, tire pressure, and more will all be checked to emphasize the subject. Check out this brochure the Commercial Vehicle Safety Alliance has created to help make sure you're compliant with all standards in the Level 1 Inspection. The sooner you make sure you make sure you're good to go, the better! 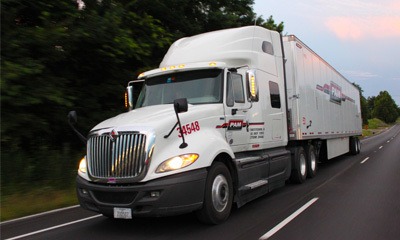 Driver Solutions can help you get the CDL training you need to become a truck driver. Start your career now and you could be on the road making up to $50,000 in just the first year! Just take a few moments to complete our online driver application now.